In winter, snow can accumulate on BS dishes, which may cause reception problem of satellite TV. 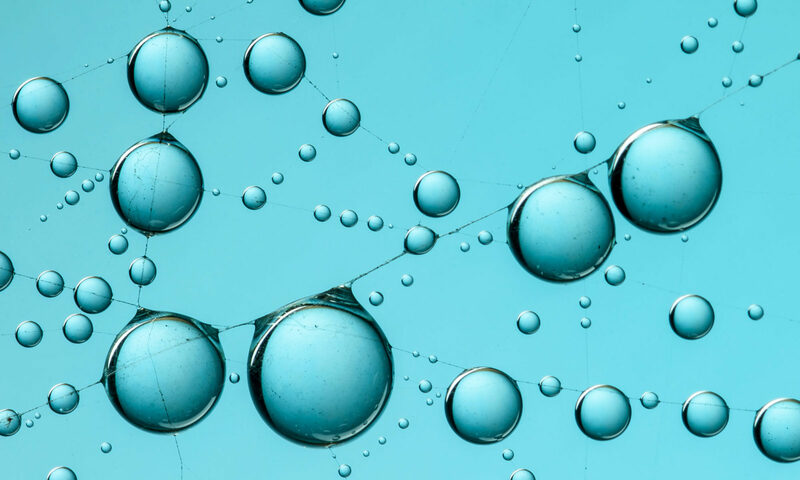 The water repellency of the dishes degrades in prolonged use, and the reception signal of BS deteriorates by a water film or an icing film formed on the dishes. The HIREC superhydrophobic coating on the dishes is an effective countermeasure against such BS reception problems. 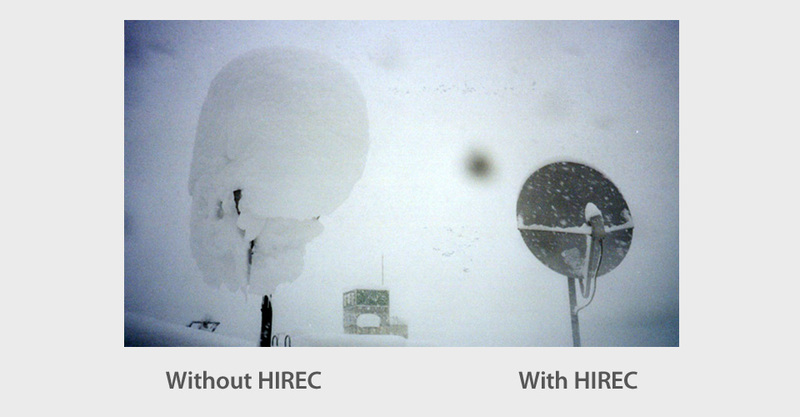 Reception problems in winter caused by snowfall can be reduced by HIREC, the super water-repellent coating on satellite dishes. Almost no deterioration in signal reception was observed. Good reception condition was kept during and after the snowfall. Reception signal deteriorated as snowfall. The signal reduction was observed even after it stopped snowing, until varnishing water film by rising temperature. No reception problem was observed and a good reception was kept during the winter. Reception problems were observed within 15 days during the period. Eight (8) hours lasting problem was observed on the night of Dec 18th. HIREC coating on BS dishes can drastically reduce BS reception problems.